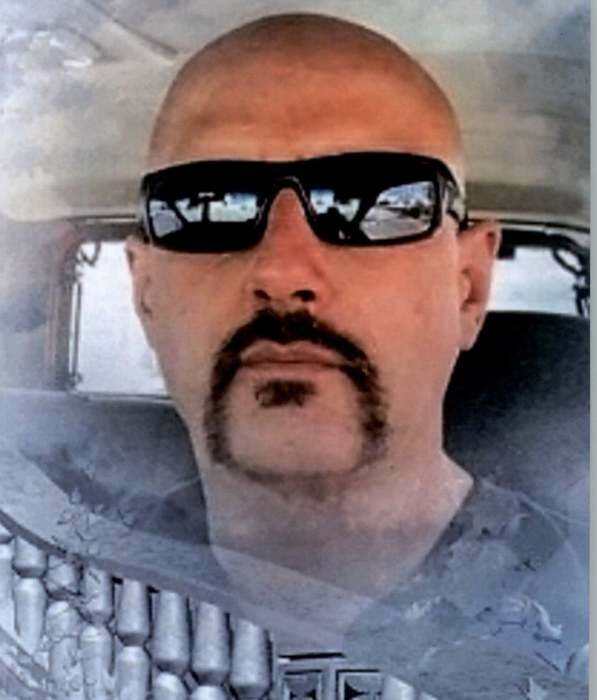 Jerry Jr., aged 56, passed away January 16, 2019 in Salt Lake City, Utah after a short and unexpected hospital stay. He was born May 14, 1962 to Jerry Lee Casida Sr and Carol Dean Richman in Oakland, California. Jerry is survived by his fiancee April Vigus of Salt Lake City, Utah; daughters: Annjelina Telford of Ogden, Utah, Crystal Faurschou (Branigan) of Clearfield, Utah, and Jeri Lee Casida (Auggie Clemons) of Kearns, Utah; stepson A.J. Vigus of Salt Lake City, UT; sisters Sharon Aaron (Gary) of Evanston, WY and Terri Valdez (Stanley) of Ogden, Utah;, three grandchildren, and numerous cousins, nieces and nephews and one furry grandson Tigger Alfonso Casida. He was preceded in death by his grandmother, Velma May Kreutzer; father Jerry Casida Sr;; mother Carol Dean Richman,; aunt Martha Ann Workman; great nephew Deven Tomas Gallegos, and his little dog Guster. Jerry was a man of many talents and interests and hobbies. He loved fast cars, loud music, thrift shopping, Locs sunglasses, and nice shoes, usually Converse. Jerry loved finding a project at the thrift shop, taking it home and restoring it; anything from bikes to electronics to models to furniture to cars. He had to make it perfect to his standard or it wasn't finished. He was very good at what he did, especially the painting. He could make anything look beautiful in metal flake, aka glitter! Jerry had a very strong faith in Our Heavenly Father. No matter what life decided to throw at Jerry, his faith never wavered. He was a very caring, thoughtful, loyal, and generous man with a huge capacity to love. What he loved the most was his family and friends. He could be a fierce protector when he felt a member of his family or one of his friends was threatened. If he thought you needed it he would gladly have given you his last dime. He made friends everywhere he went. If you could count Jerry as your friend then you were lucky to have a life long friend that would stick with you till the end. Jerry will be sorely missed by those that loved him. A part of all our hearts died that day and left a hole that will never be filled. It is impossible to put into words the effect that Jerry's passing will have on those he left behind.